Green Day fans have plenty to be excited about, with a Revolution Radio summer tour set to kick off in August, and they’re starting the season off right with a spirited Good Morning America appearance. The band shared a moving performance of their song “Still Breathing,” taken from their 2016 record, Revolution Radio, along with a performance of their hit “Know Your Enemy,” taken from their 2009 album 21st Century Breakdown. 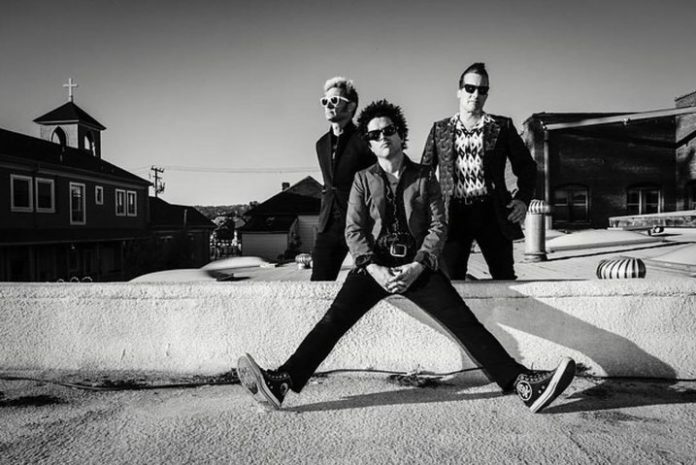 Green Day released Revolution Radio last October, quickly went No. 1, and have been seemingly touring the record ever since. British breakout band Catfish And The Bottlemen will serve as support on all dates. Green Day are also nominated for Artist Of The Year at the 2017 APMAs, which will be taking place at the Quicken Loans Arena in AP’s hometown of Cleveland, Ohio. Cast your vote now, and get your tickets here! What are your thoughts on Green Day’s Good Morning America performance? Let us know in the comments below!